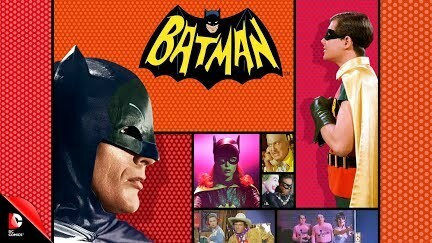 "Holy 1960's Batman, Batman" is an improvised comedy show based on the 1960's Batman TV series. The show plays at the Hideout Theatre in Austin, Texas every Saturday Night May - June, 2011 at 8pm. An All-Star cast of Austin's best improvisers will create an entirely new episode at each show complete with costumes, sound effects , musical scores and a villain created by the audience on the spot. Totally unscripted - Totally Batman!